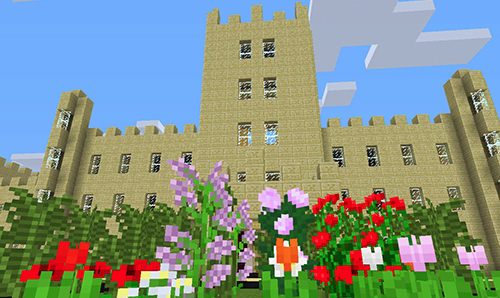 NIU students, faculty, staff and alum join us to build the NIU campus in Minecraft. Contact Aline Click (aclick@niu.edu) for builder access. Guests are welcome to watch the process. Minecraft's Adventures Limited Only by the Imagination of the Player. By JAMI KUNZER - Northwest Herald News.